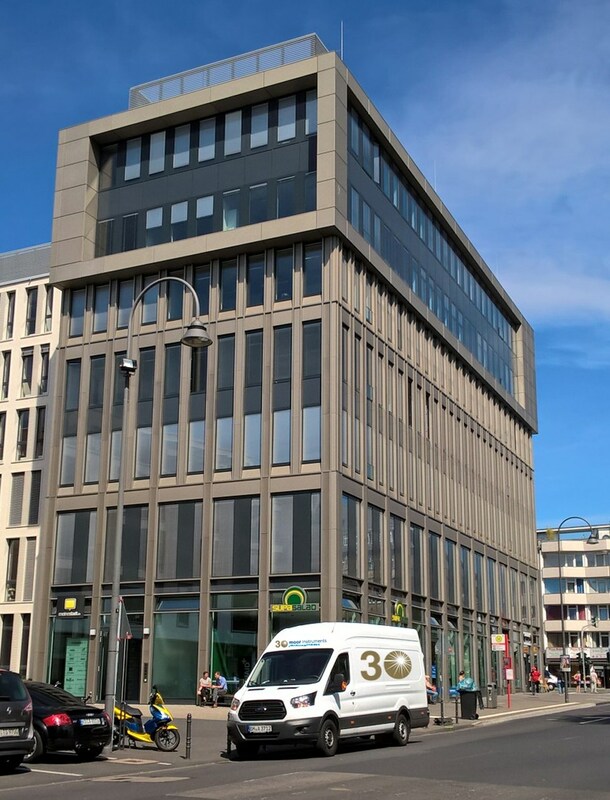 We are excited to announce Moor Instruments GmbH has a new address in the heart of Köln. Our office is located at Waidmarkt 11 – 500 m from the river. The Waidmarkt is the starting point of the historical road following the river Rhine towards Belgium and the Netherlands. It was built about 2000 years ago by the Romans to connect the city Colonia Claudia Ara Agrippinensium with the northern provinces. In the last year, the Waidmarkt has turned into a modern quarter with offices, hotels, businesses and restaurants – ready for the future! We are proud to be part of it.